The cover of my book, “A Widow’s Pursuit”, was professionally taken by Rick Gomez. 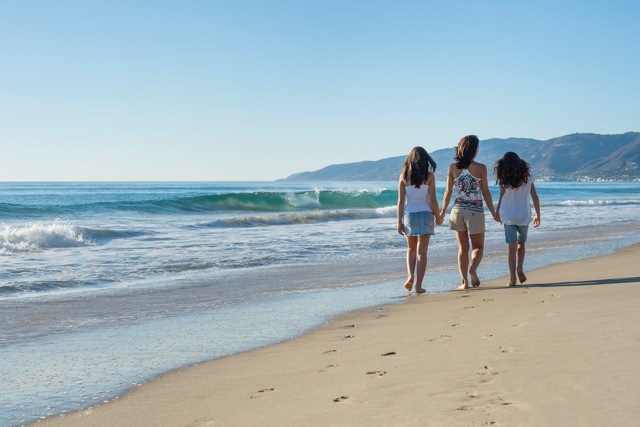 He photographed his wife and two daughters in Malibu, California, specifically for my cover. It was an answer to prayer!! !